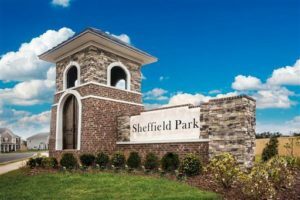 Sheffield Park is a community committed to quality homes and amenities for its residents, produced by local builder Beazer Homes. Sheffield Park streets have sidewalks on both sides to link homes to the neighborhood amenity center that will function as both a visual and social focal point. All homes at Sheffield Park will have front facades designed in a classical style with brick, stone and masonry board materials. A commitment to cohesive design detail will be expressed in the uniform metal mailboxes, decorative streetlights, concrete surfaced driveways and front yards finished in sod turf grass. The amenity center at Sheffield Park contributes to the quality of life for its residents with a pool, cabana and playground elements. The amenity center will function as a focal point in the community and a place for families to socialize and recreate. 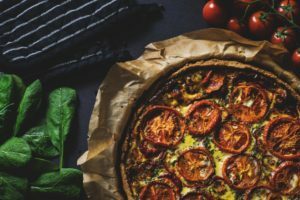 What’s Good to Eat Near Sheffield Park? According to Yelp reviews, there are a few locations in the area that are hot with residents and local Murfreesboro folks! There are two great parks near Sheffield Park:. Barfield Crescent Park, just shy of three miles away, offers hiking, trails, disc golf, and a Wilderness Center which provides dozens of family-friendly programs all year! There’s also Cason Trail Greenway Park and Trailhead. With large, beautiful playgrounds for kids, bike trails, and more, this spot’s gorgeous and expansive. Indian Hills Golf Course is also just minutes away from Sheffield Park Subdivision. Sq. Ft.: 2,085 – 3,243 sq. ft.
Want to learn more about Murfreesboro, TN?  Michael Shrader is a real estate agent who specializes in helping buyers and sellers in this city. I’ll help you understand the importance of having an expert and a trusted adviser in your corner regarding neighborhoods and subdivisions like Sheffield Park.  Picking a good agent is essential to maximizing the power of your investment and whether you’re buying a Murfreesboro home or selling your property, Michael Shrader is an agent who knows the area well and will put his expertise to work for you in your Murfreesboro, TN real estate transaction.